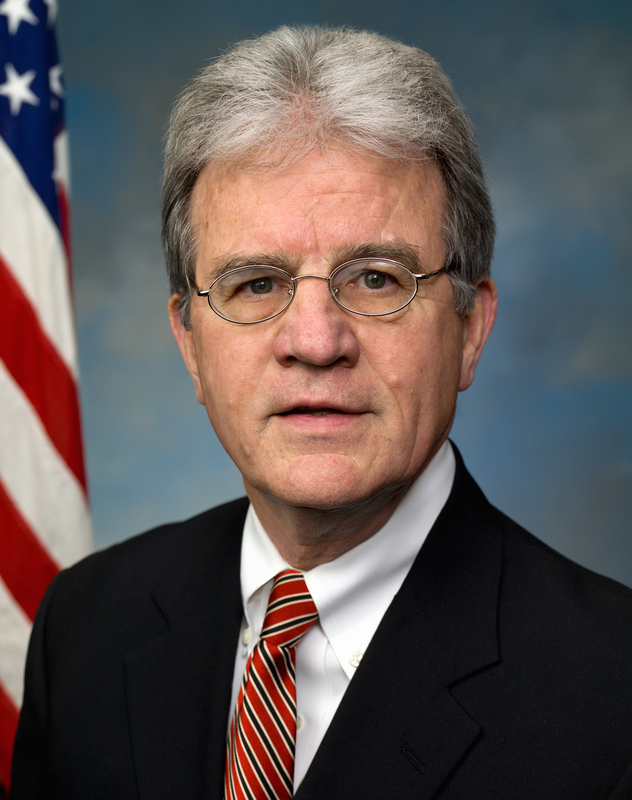 U.S. Sen. Tom Coburn is stopping by OCCC’s Visual and Performing Arts Center at 6 p.m. Aug. 4 for a town hall meeting during a series of meetings across Oklahoma, said Aislinn Burrows, Administrative Assistant to the Executive Vice President. “The purpose of the town hall meeting is to give the public and the senator’s constituents the opportunity to engage with Senator Coburn,” Burrows said. She said audience members are invited to ask Coburn about current policy. “It’s an opportunity for folks to get to visit with the senator on a more personal level and have questions answered about what’s going on as far as events in Washington,” she said. Burrows said the event is open to the public. Burrows said with OCCC being the senator’s only stop in Oklahoma City, a crowd is expected. For more information, contact Communications Director John Hart at 202-228-5357.